Warm and comfortable work environment seems to become the trend of the modern studio, and of course overall arrangement and decors are no longer formality. 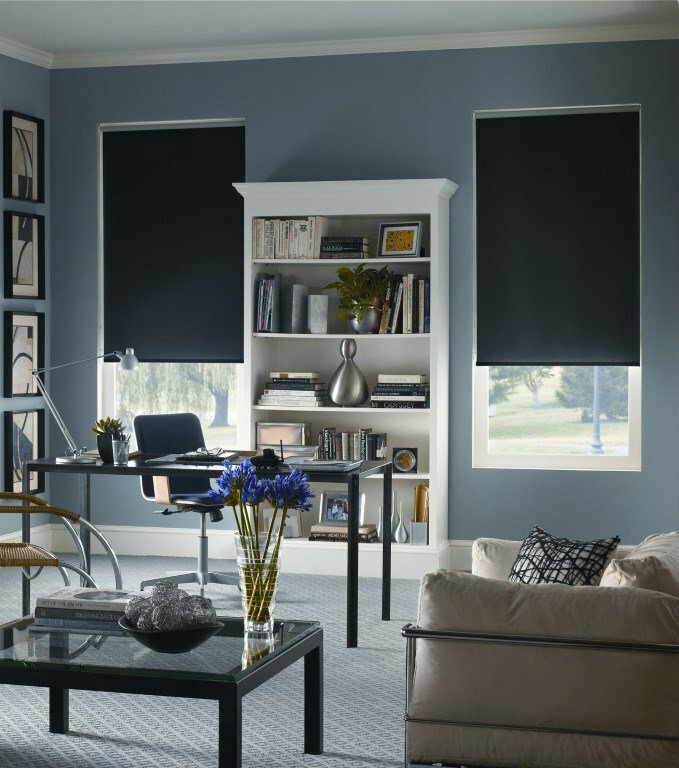 But the overall environment still applied simple and low-profile Roller Blinds to neutralize, lest we too comfortable and lack of vigorously to work oh. . . Hehe.